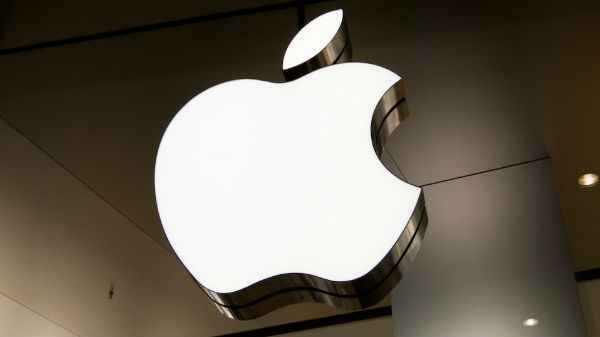 Last week was full of exciting smartphone launches. 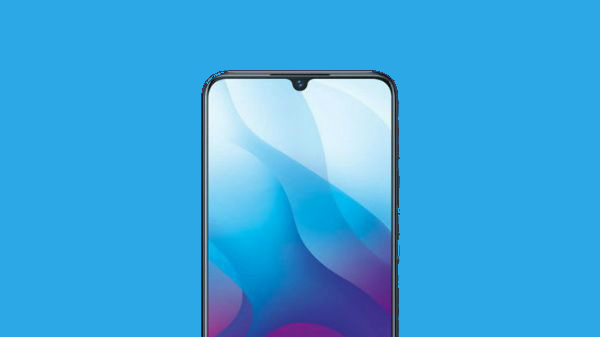 The Indian market got to see the world's first flagship smartphone with the motorized camera setup in the form of OPPO Find X. Priced at Rs. 59,990, OPPO Find X also offers the best-in-class specs and high-end AI enabled cameras. 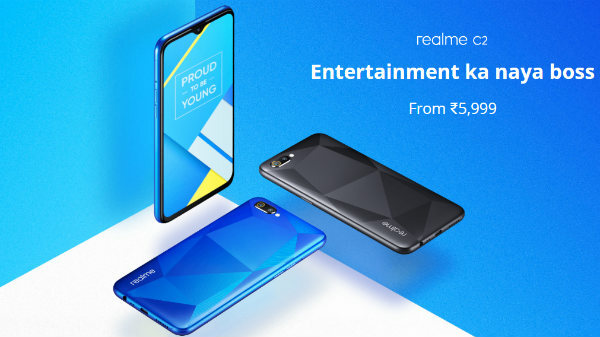 Besides, we also witnessed the launch of Nokia X6, Huawei Nova 3, Redmi 6 Pro and some other handsets. 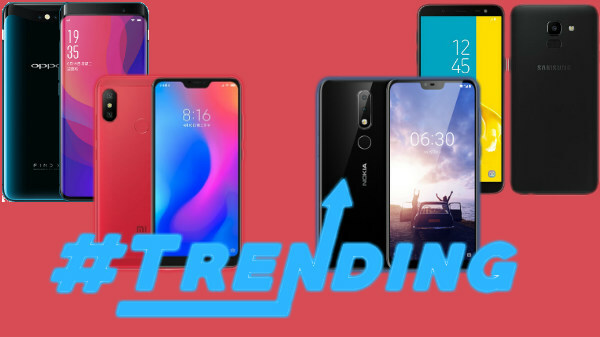 Let's have a look at all the trending smartphones from last week.